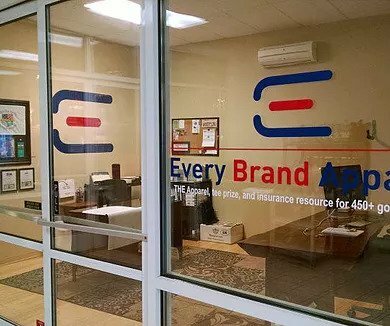 Every Brand Apparel, Inc. was started by Clint Henderson in 2006. While noticing the difficulty of locating a source to find all the golf apparel needs of his clientele in one place, as well as the demand from his clients to have golf shirts and golf jackets for sale online, he decided to start an additional company that focused ONLY on golf tournament apparel. After spending the first few years in Seattle, WA helping over 360 golf tournaments with their tournament and apparel needs, he expanded to Austin, TX in 2008 to spread the business to the state of Texas. He opened a location in Lahaina, Maui in 2010 as the brand has kept growing to the West Coast and Pacific. 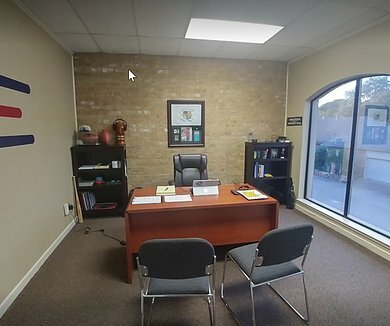 In summer 2017, He brought the main office back to Texas and opened the newest location in Tyler, TX (just east of Dallas). He has continued to utilize his relationships throughout the golf apparel industry to continue to be able to bring you the best in options and pricing. Clint is a sports enthusiast, and golf apparel junkie. He is constantly searching for the newest, coolest pieces of golf apparel to offer to his clients. He knows the value of a good piece of clothing that catches the eye of others, feels good to wear, and will stand the test of time. 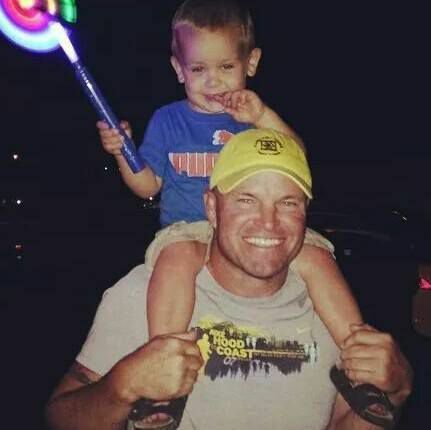 Clint is a US Coast Guard veteran as well as is a former wrestler and assistant wrestling coach for University of Northern Colorado, graduated with a BA in 1996, and a MA in Sports Administration in 1998. He worked for USA Rugby as National Event Manager for several years, then went on to start Advantage Golf of Seattle in 2004 (became the largest golf tournament services company in the state of WA). He then started Every Brand Apparel, Inc. in 2006. Clint loves to play all sports, crossfit, stand up paddleboard, golf, softball, and does triathalons/road racing, and is spending time between the Piney Woods of East Texas (Tyler, TX) and Lahaina, Maui. He is also a HS wrestling referee for the state of Hawaii as well as Texas. He still has a passion for sports event management and 9 years ago started the Capital to Coast Relay, the longest running relay in Texas, a 223-mile, 12 person relay from Austin, TX to Corpus Christi, TX. Clint also teaches several times a year as a professor for the Sports Administration Graduate Program at Endicott College – teaching Sports Entrepreneurship. Clint is married to Brandie and both love spending all free time with their son JD and their 1 year old twin daughters, Maxine and Jo. Contact Clint Henderson about Every Brand Apparel, Inc. and what they can do for you and your event or company, or if you simply have questions on how to help run your golf tournament or auction.